Fashion is a way of inspiring individuality, celebrating uniqueness, and promoting originality. So if you have a future trendsetter or budding creative in your midst, it’s never too early to encourage a quirky-cool kids fashion sense. We’ve scouted the land down under and curated the snazziest kiddie frocks for the ultimate cool kids on the block. 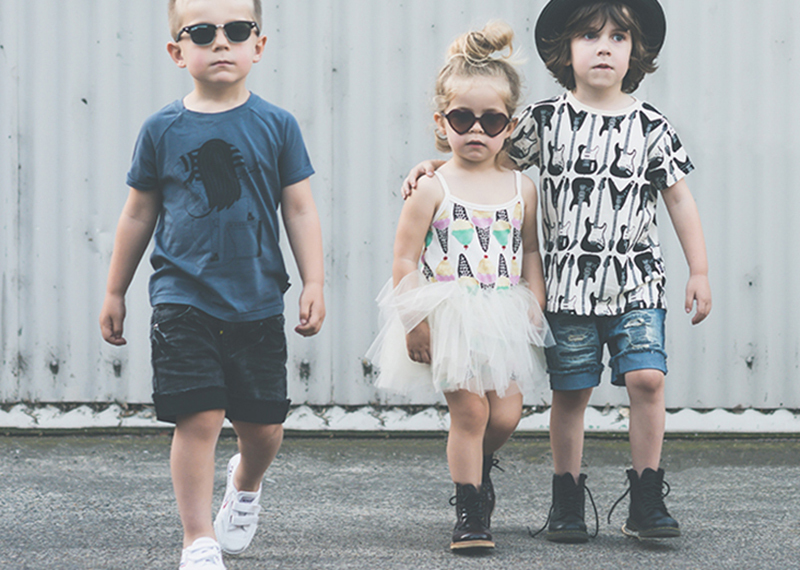 Whether you’re on a mission for streetwear swagger, urban chic, boho-inspired, or straight up dapper duds, these Australian kids fashion brands will have your little darlings dressed to the nines to make every playground their runway. Get to know our Aussie Boxers to ShopandBox these super cute and stylish pieces that can make any fashion-fiend’s heart melt. With simple, breathable, and timeless designs, Yoli & Otis is the fashion manifestation of a summer’s breeze on an easy Sunday morning. 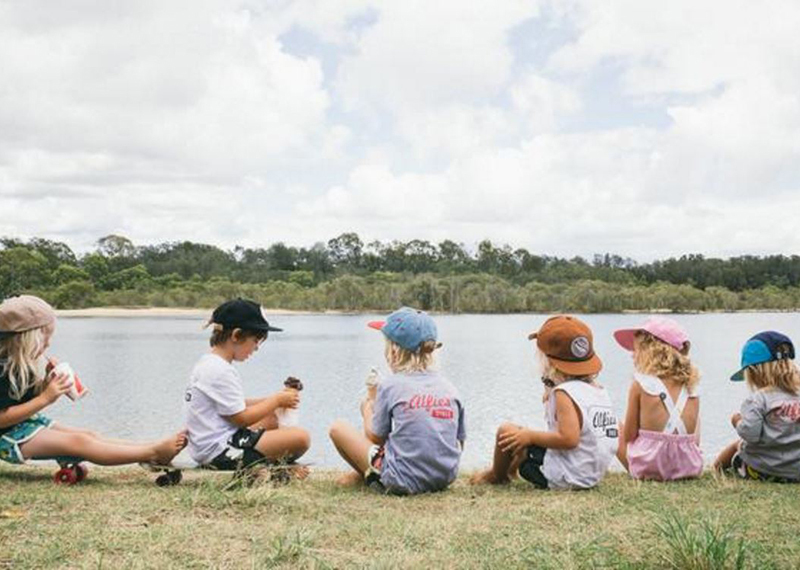 Starting out with producing herbal-dyed organic baby carriers, this Byron Bay-based brand has since expanded with a gorgeous line of ethical and environmentally friendly womenswear and kid’s fashion. 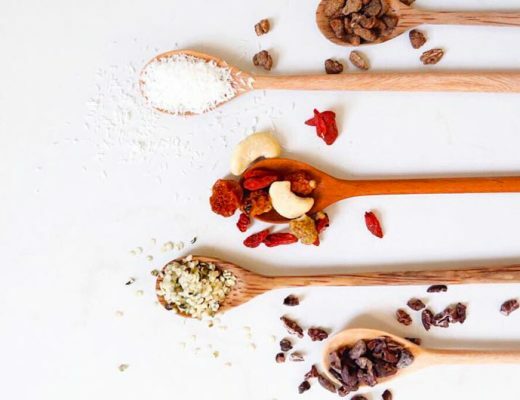 Check out their picturesque Instagram for boho-minimalist style inspo and beach day dreams. 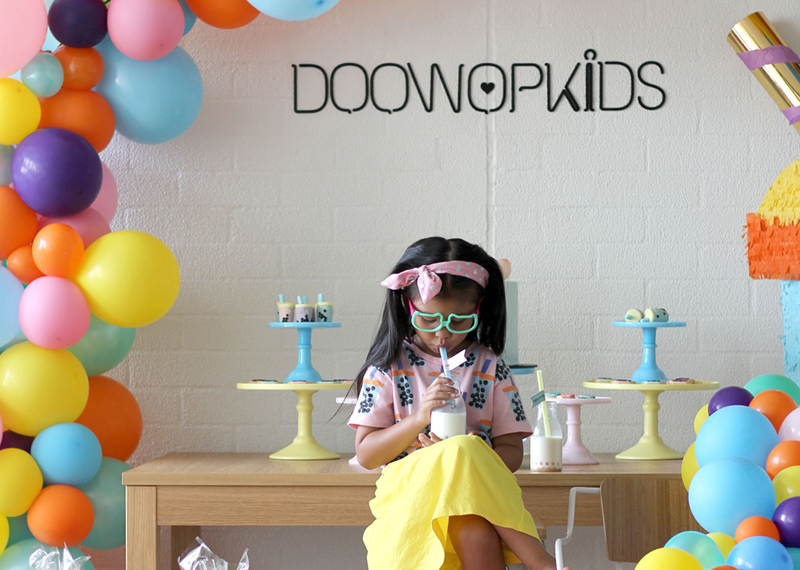 This quirky unisex children’s wear brand lets kids be kids with their comfy-cool designs and colourful prints. 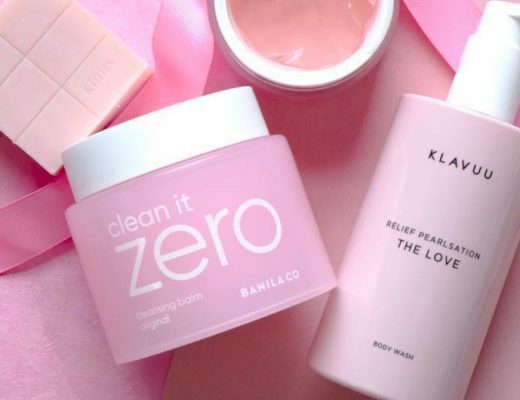 Established in Sydney, Australia by a dance choreographer, radio host, and full-time mum, the brand encapsulates and promotes fun-nonsense, creativity, and imagination. Dress your little artists and creatives with our picks below! Freckly Ollie is just as charming as it sounds! This luxury children’s wear brand advocates for a fun fantastical childhood that is inspired by perennial silhouettes and vintage aesthetics. 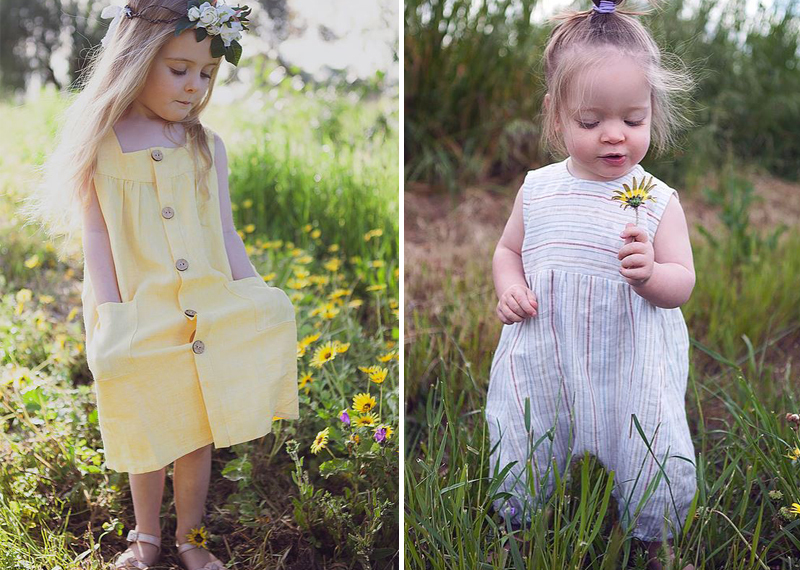 Individually handmade from natural linens, vintage cottons, and sustainable surplus fabric, this adorable kids fashion brand is as good for your bubs as it is for the environment. This one’s for the MINI-malists trendsetters on the lookout for effortless yet definitively chic clothing. Huxbaby supplies gender-neutral palettes and designs matched with edgy and playful graphics, that lets penny-pinching parents buy once and buy well. So while they wait to fit into Acne Studios, Comme des Garçons, and good old Calvin Klein, Huxbaby has got their sartorial needs. Making nappy changes more fun since 2010, Designer Bums’ inventory of one-size-fits-most PUL (polyurethane laminate) printed nappies are waterproof yet breathable. 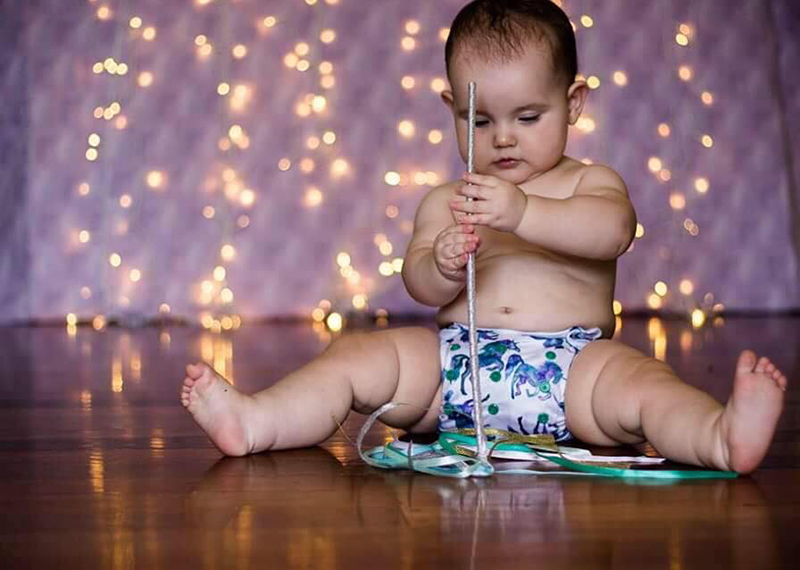 These adorable modern cloth nappies are made with super-thirsty tri-layer bamboo insert for extra dry comfort. 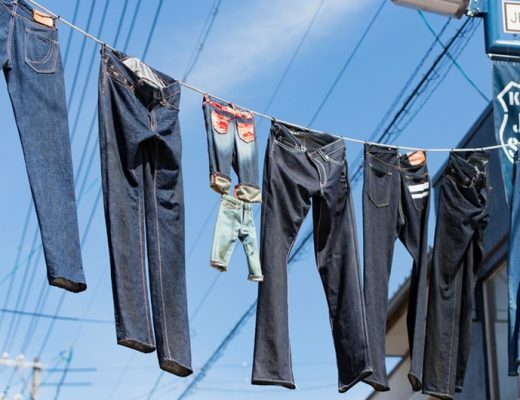 As cute as it is cost-effective, they eliminate the need for constant nappy disposal— saving the environment with one well-dressed bum at a time. Complete the set and check out their line of printed Wet Nappy Bags, Nursing Pads, and Change Mats. 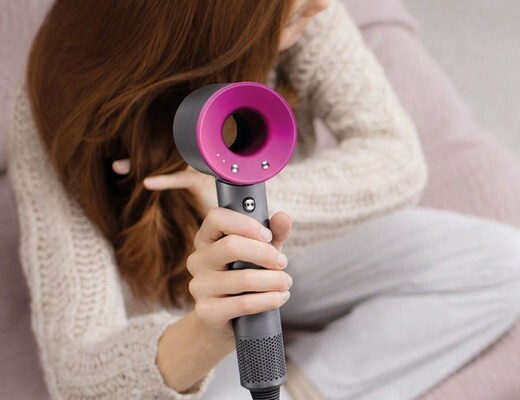 This one’s for your little glamour puss and retro rocker. From funky printed tees, frilly tulle skirts, and retro-style rompers, Rock Your Baby stocks pop-culture inspired apparel guaranteed to keep your little one’s looking as cute as can be. To see what the cool kids are wearing, check their instashop and ShopandBox our wardrobe picks below. With über cute animal motifs, colourful prints, and sleek designs, we can’t help falling in love with this home-grown Aussie brand. Handmade by talented Melbourne creative Bronwyn Howell, Retrobub stocks stylish threads for newborns to tiny tots of up to five-years old. 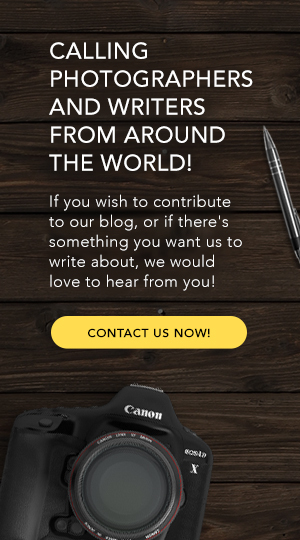 The folks at The Gathered Store have curated a collection beautifully designed pieces from indie artists and brands. 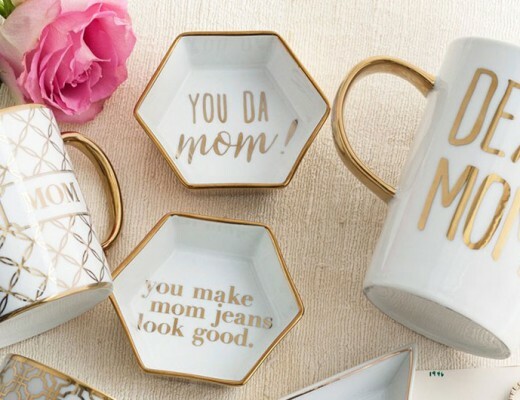 If you’re a design-savvy parent looking to fill up your kid’s cupboard with unique sartorial pieces, this is your one-stop-shop for all things cute and quirky. Stock up on their collection of little trinkets and playtime treasures to decorate little dwellings or check out our list of the best kid’s furniture brands for more inspiration. Alfie caters for the skater boys, girl gangs, and all-around cool kids with their 80s inspired prints and threads. We’re head-over-heels for their line of Cosmo Kramer-esque party shirts, certified to get your little dude looking as fresh as the prince of Bel-Air. With sleek typography, lines, shapes, and colours, we fell in love with Anarkid’s fashion fixation on thoughtful graphic design. 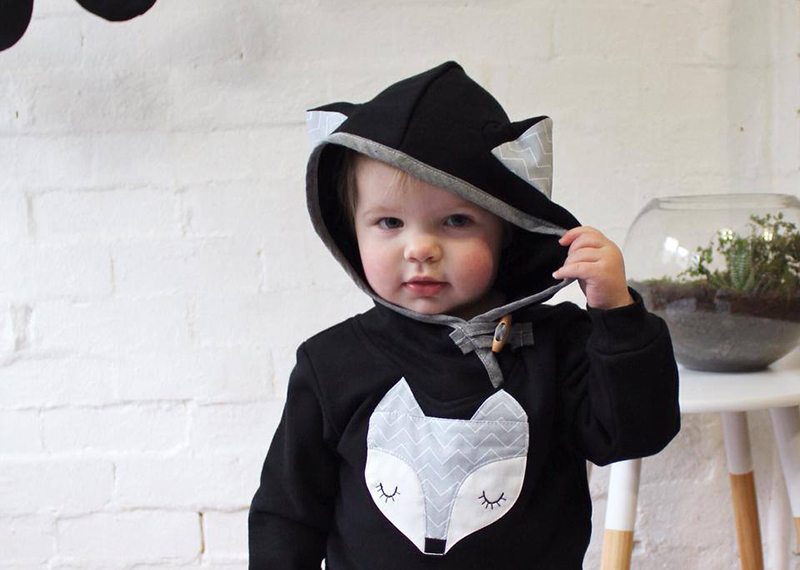 Born and bred in the urban city of Melbourne, and a brainchild of an established graphic designer and mum of three, this label’s focus on modern, minimalist, yet kid-friendly fashion concepts is the perfect addition to your bubs’ wardrobes. 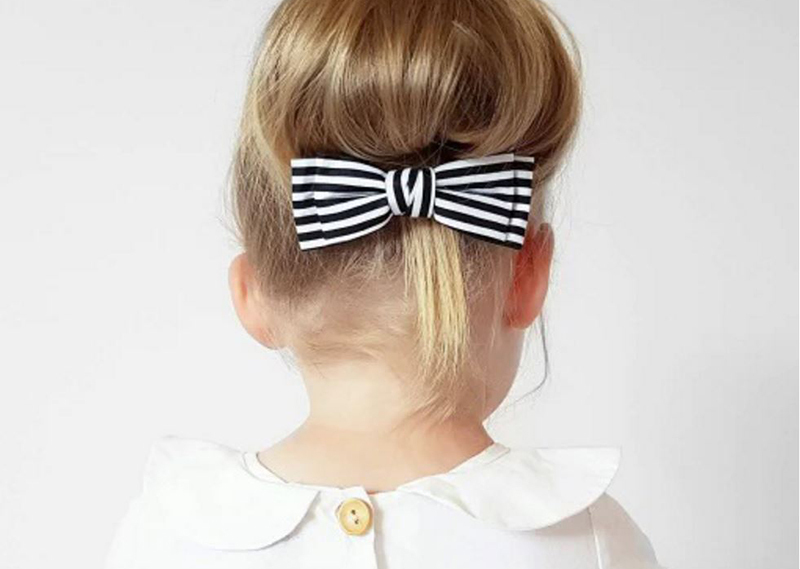 We’re gushing over Pretty Lillie’s line of unique and handcrafted darling bows and adorable headbands. It’s the prefect little cherry on top of your little one’s outfit, adding an extra sartorial spark. This Aussie kids fashion label aims to keep your little ones cosy-cute with unique and organic clothing for babies and toddlers. 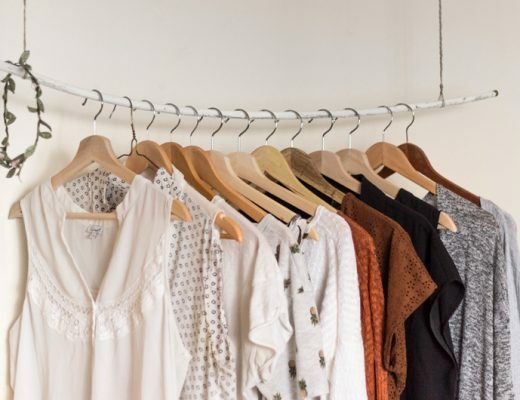 Their ethos lies in providing fashionable, environmentally-sustainable, and functional wardrobe staples that won’t break the bank. Take a peek at their lookbook for more style inspiration. Does style run in the family? ShopandBox our favourite maternity fashion wardrobe essentials or check out the best kid’s furniture brands under the Aussie sun.